Robert Edward Williams, known as Bobby to his family and friends, was born on September 10, 1952 in Staten Island, New York to the late Dorothy and John (Jack) Williams. On Saturday, January 19, 2019 the Lord sent his angels to guide Bobby from his earthly home to his eternal life. Bobby received his education in the New York School System. He later joined the United States Army during the Vietnam era where he served as a Communication Wireman and Installer. Upon Bobby’s return to Staten Island Bobby continued to serve as a care giver for his clients, giving them hope, comfort and custodial care as a Medication Attendant. 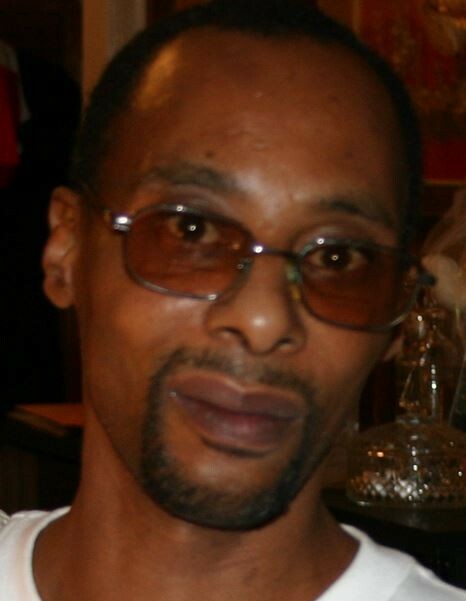 His life will forever be cherished in the lives of his sons: Kaseem , Sean and Troy Williams; grandchildren; brother– John (Jackie) Williams; sister-Gail Pickett; niece- Otissa Williams; nephews-Terence Pickett Sr. and Antwon Harris; special cousin– Aquanette Purnell-Hurd; a host of great-nieces, nephews and friends. Those that knew Bobby were blessed with his wit, fun moments, and vigilance. He was fiercely loyal to those that he loved most. Bobby loved being active, watching Jeopardy, Wheel of Fortune and sports especially football. He loved to spend time with his family, especially his grand puppies, Nala and Dash.